Contact-protected, high-strength tapping clamp. Clamping range up to 30 mm bolt diameter. 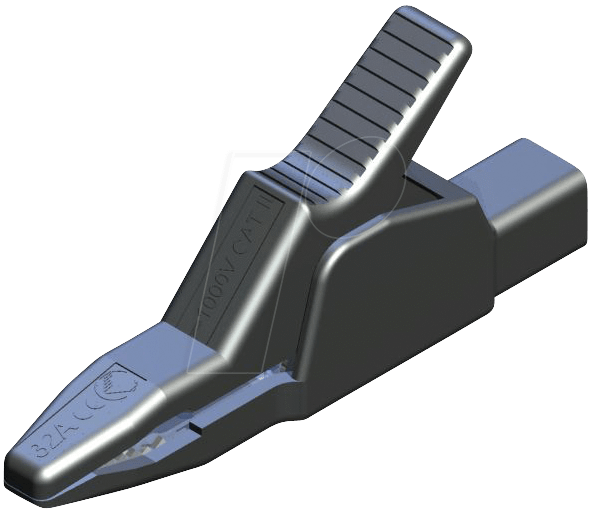 The flat part of the clamping jaws enables contact-safe clamping of thin wires.